The egg is considered a magical symbol because it represents new life. For that reason eggs play a prominent role in the celebration of religious holidays. 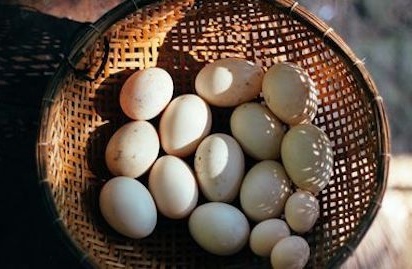 Cultures throughout the world believe eggs represent fertility, life, and rebirth — positive anticipation of the future. It’s no wonder people everywhere are inspired to decorate them during this holiday season. Let’s look at how pristine white eggs transitioned to the colorfully embellished eggs we see today. What happens when you arrive at someone's home and the host asks you to remove your shoes? Right after I check whether there's a hole in my sock I wonder, “Should we worry about carrying bacteria on our shoes into our homes?” Does this request relegate bacteria to the outside? Turns out the answer is no. The number of bacterial cells already inside the body is estimated at 10 times the number of human cells, and the surface of our skin is home to Staphylococci, Streprococci, and Corynebacterium. Scientists describe us as “more bacteria than human." I’m awakening slowly — curious about where I am. 2:30 A.M. flashes from the too-bright LED of the clock. 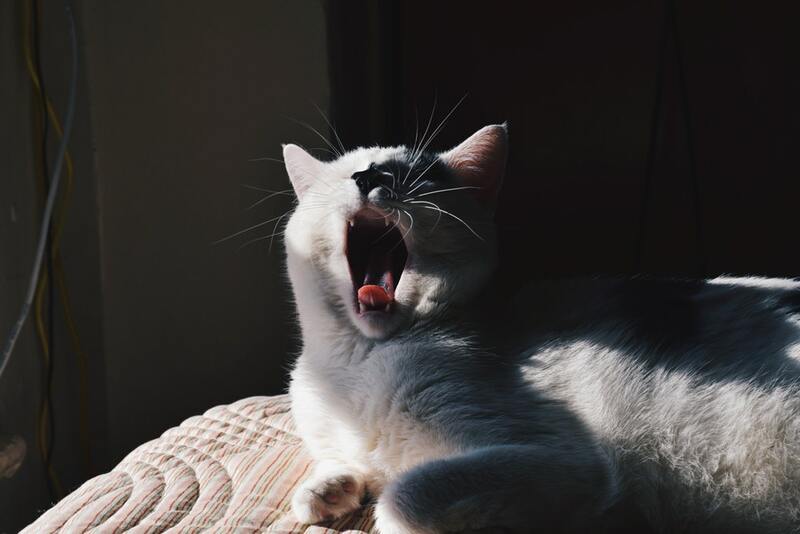 I yawn, stretch, and notice that I’m deliciously warm and cozy, cuddled under a quilt on my favorite couch. Here in the drowsy black of night thoughts arrive — first one, now another, like shooting stars arcing through the darkness, then fizzling as their energy is depleted. Spring fever is an illness documented for centuries by poets rather than doctors. It arrives unannounced and specifically at this time of year. It's symptoms are unmistakable: restlessness, a decided interest in romance, increased heart rate, and daydreaming. The more time we spend outdoors, the stronger the symptoms are, and since it's a delightful happening that arrives unbidden, let's surrender our senses so we fully enjoy its sights, sounds, touch, and emotions.